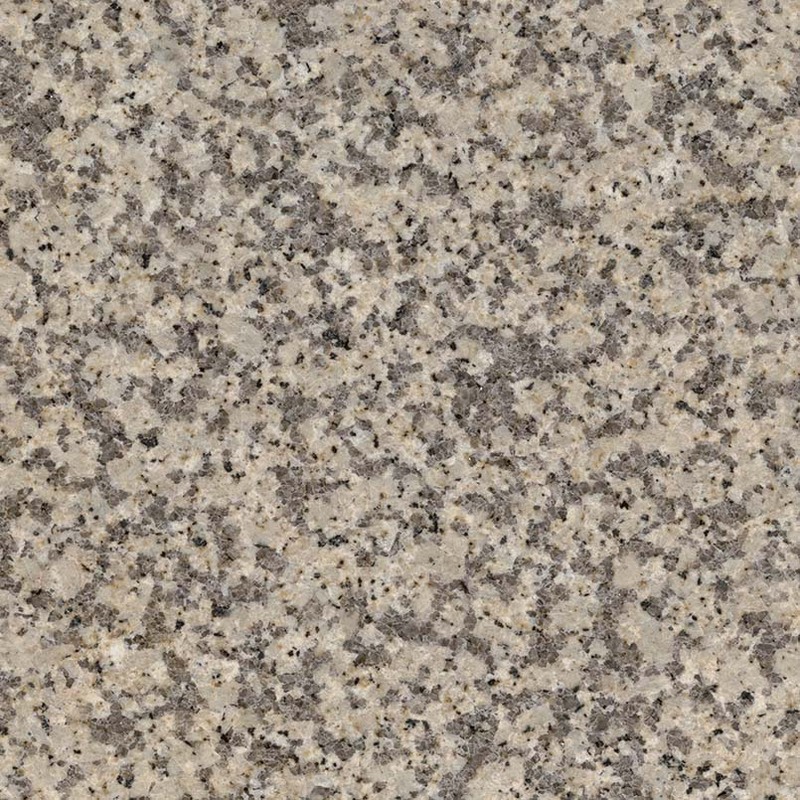 Cashmere and fawn are tinted with caramel, offset by mushroom-taupe, and accented by onyx in our Giallo Atlantico granite, imported from Spain. 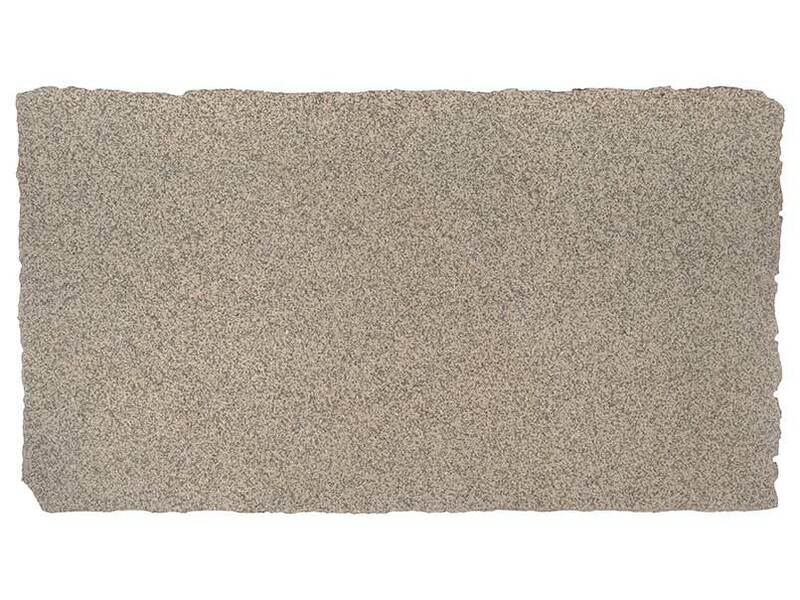 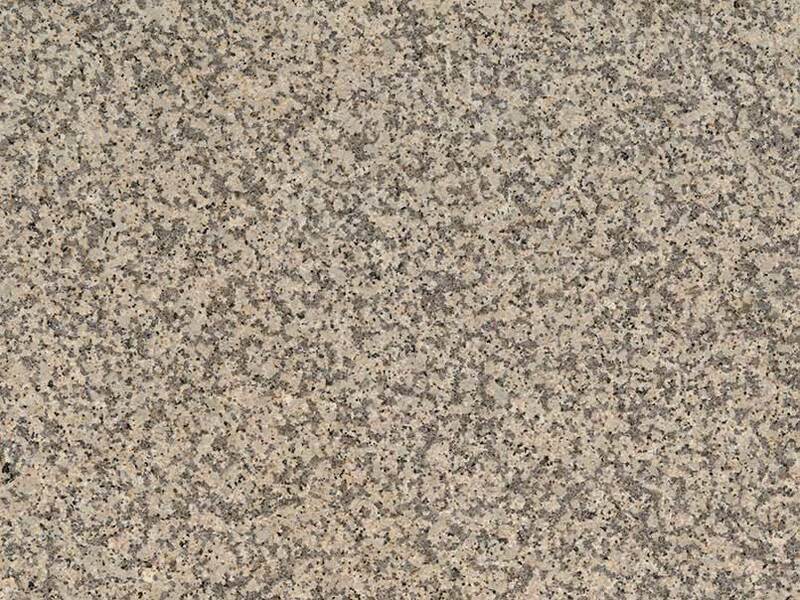 These polished, medium variation slabs are available in two thicknesses: 2 cm and 3 cm. 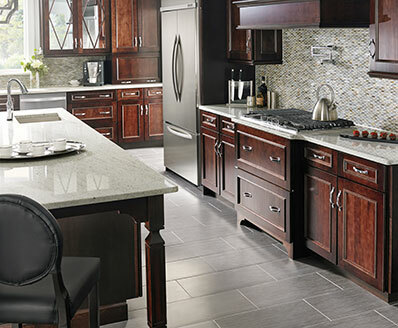 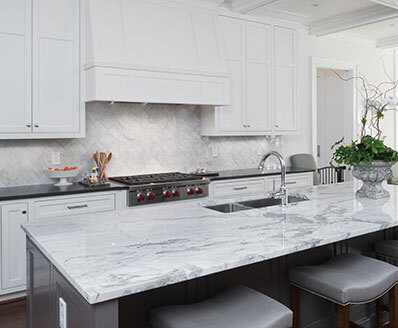 They’re perfect for both residential and commercial applications, including granite countertops, walls, and floors.